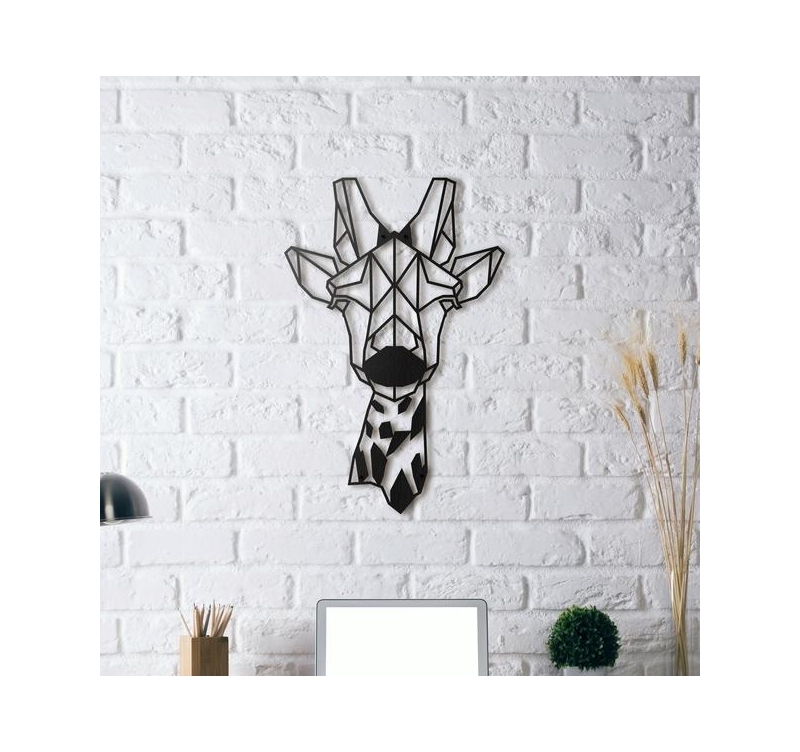 Fall for this giraffe on a metal wall decoration ! A beautiful animal on a contemporary metal deco ! The dimensions for this metal animal head are 33 X 51 cm. The delivery is free in metropolitan France and Belgium for this metal giraffe deco. The portrait of a giraffe in a metal wall decoration to please the old as wall as the young ! 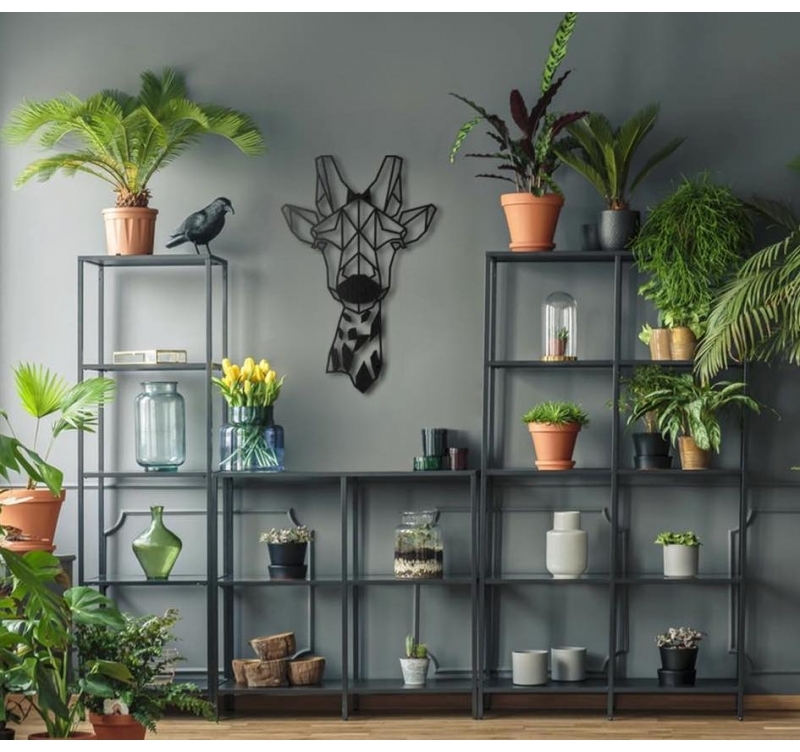 Our metal wall deco series focuses on animals with a contemporary touch and present you this beautiful giraffe in black for a stylish interior. If you are looking for a quality design wall decoration, this Artwall and Co metal sculpture will definitely please you. 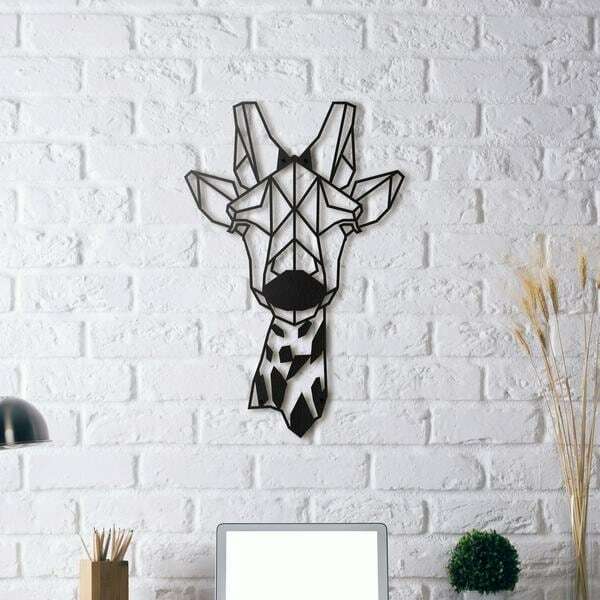 Hanging up this metal deco of a giraffe’s head is very easy and the delivery is free in metropolitan France and Belgium. All our metal wall decos are hand made and treated with a black finish for a long lasting and unique quality.